Today, we have come up with a surprise for you guys. You might have recently heard or been actually waiting for the Samsung’s new smartphone- the Galaxy C5 Pro. The C5 Pro was unveiled by Samsung a few days ago. 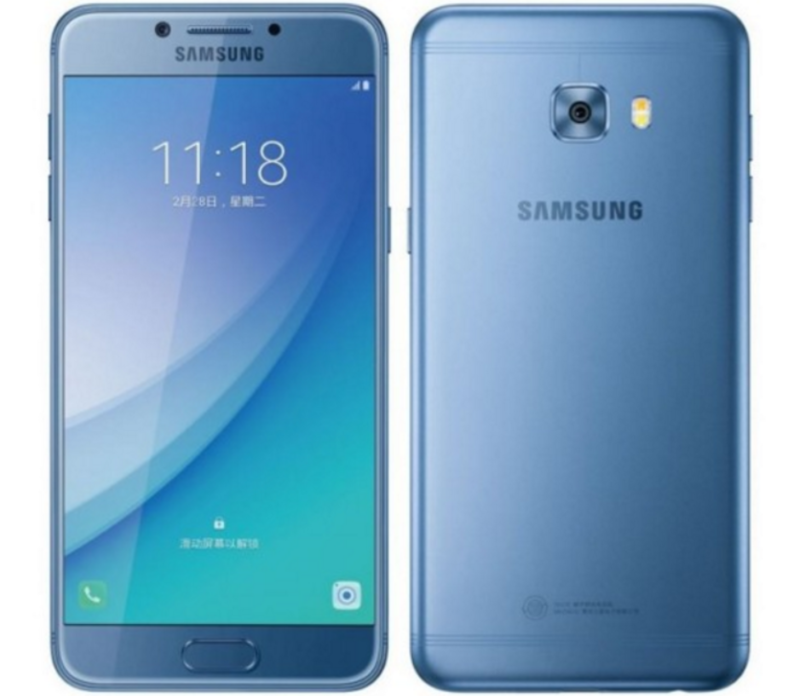 Now, the device is all set to flood the Chinese markets by 16th March and the device is available for pre-orders on the Samsungs’s Chinese website. The C5 Pro will be priced at CNY 2,499 and will be exclusively available in China. Moreover, it is expected that Samsung will start shipping the device in the other markets by 21 March 2017, there is no official word from Samsung, though. Nevertheless, you can still enjoy the C5 Pro’s full HD stock wallpapers on your Smartphone or PC. You can grab those from our downloads section below. Now, before we move forward to the downloads section, lets quickly go through the hardware details for your better understanding. The C5 Pro is similar to its predecessor- the C7 Pro and comes from the Samsung’s other mid-range devices called the C line devices. The C5 Pro features a 5.2 inch 1080 x 1920 pixel full HD super AMOLED display and is running on the Android 6.0 Marshmallow. As we talk of the Soc, the C5 Pro is powered by Snapdragon 625 octa-core Cortex-A53 chipset clocked at 2.2GHz. The RAM is 4GB for better multitasking with 64GB internal storage, with a choice of expansion up to 256GB via SD Card. As per the optics, it has a 16/16 MP camera shooter at the rear and front. Moreover, it is fueled by a 2600 mAh battery, powered by Type-C USB support. Well, now you know the hardware details, let us head over to the download section without any further ado. The Stock Wallpapers from Galaxy C5 come to us in a total of 7 in number. Moreover, they are Full HD with 1920 x 1920 pixel resolution. As the file is a .zip file format, you need to manually download and extract it on your PC. Once extracted you can normally set those on your smartphone or PC. The given link will allow you to download the package with a single click from our servers. Like and share us on social media. For queries, comment down below. Previous Entry How to Root Samsung Galaxy S6 (Edge) on official Android 7.0 Nougat firmware?